Starting a tutoring business goes further from the initial conception of the idea. In order to execute appropriately what was envisioned, a detailed tutoring business plan needs to be set. It should highlight all the crucial elements that guarantee the success of your business. But what exactly constitutes of a good tutoring business plan? Who do you intend to teach? A great way to answer this is by examining your professional skills and work experience. This will give you a clear indication on who works best for you, your delivery process as well as execution. For instance, if you are an English professor looking to make side money from tutoring classes, your target audience most likely would be students majoring in English. But if your skill set or work experience focused on the elementary and high school level, your tutoring business will target such students. A SWAT analysis enables you to know the gaps, strengths as well as opportunities existing in your tutoring business idea. It also helps you identify your most significant threats and customers’ aspirations. Once the SWOT analysis is done, coming up with strategic marketing plans that will gear your business launch becomes easier. The SWAT analysis also helps you know your financial projections and profit margin. All these should be clearly stated in your tutoring business plan. A good tutoring business plan should highlight the tools or methods to be used during the execution process. Do you plan to invest in teaching equipment or are they to be provided by your client? Where would you conduct your tutoring class and what is the intended time schedule? After highlighting the traits of a good business plan, the next step would be creating one. But with little background knowledge, how do you start a tutoring business plan? 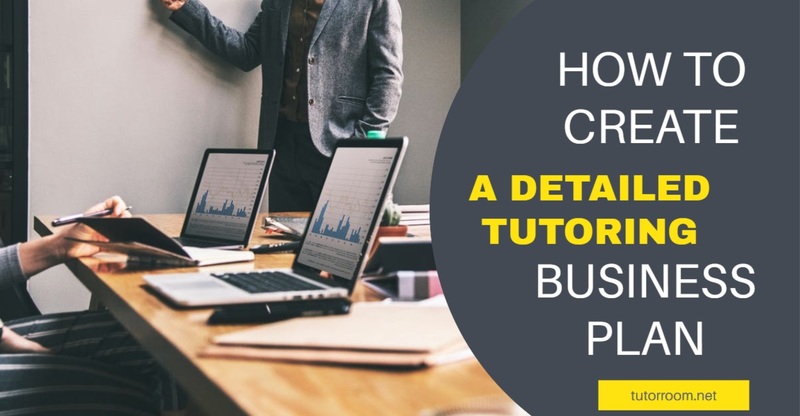 Well, here is a step by step guide on critical topics to include in your business plan write-up. An executive summary should contain your business name, nature, objectives, policies, target market, and financial information in brief. It’s meant to explain in a nutshell the purpose, audience, and impact of your business. 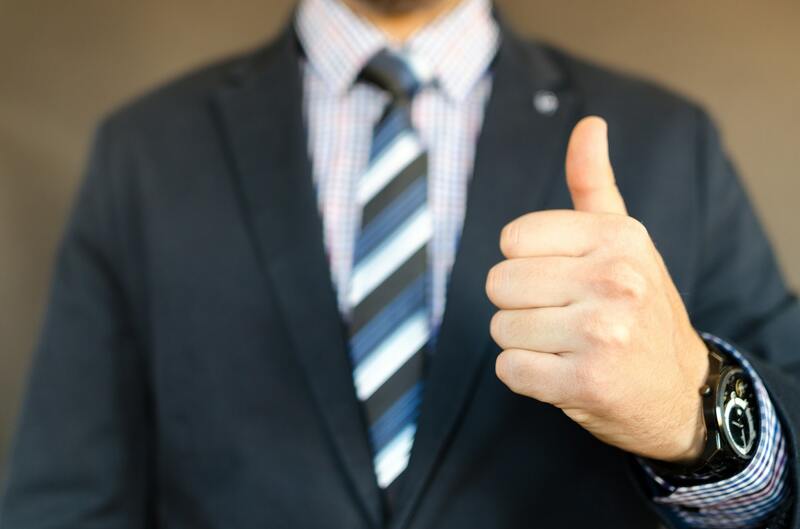 While the executive summary states in brief what your company is all about, this section gives an intensive background on your tutoring business. It lets us know your technical experience as a tutor, level of education, and what makes your business stand out from the crowd. In this section, you are expected to conduct expound research in your market field. It helps determine how enormous is the market is, characteristics of your target group, current trends, and future expectations, business growth potential, current competition, as well as how to package your services for better outreach. In your tutoring business plan indicate your business turnover, expected profit and costs. You can use financial tools such as graphs for clear explanations. In this section also highlight the various payment methods you intend to access and if there will be issuing of receipts for proper record keeping. market. Is it by word of mouth, advertising in school boards or using online presence? 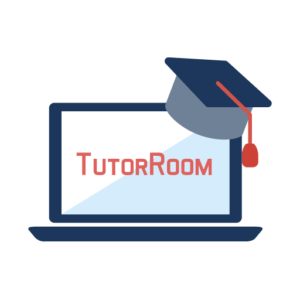 In case you are wondering about where to find an able guide on how to start a tutoring business from home, we are here to help. 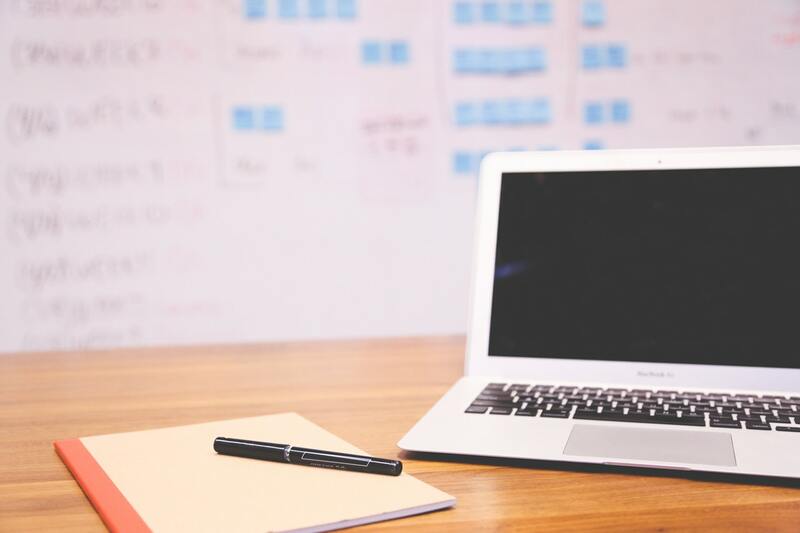 Our free sample business plan educational services will give you clear guidelines on how a real tutoring business plan looks.